Yes, I love my ordinary life. I’m fortunate, I realize, to have the opportunity to travel and see extraordinary places and meet people from all over the world. I love the thrill of figuring out how to navigate a new city, find a restaurant serving the best breakfast in town and sipping coffee on a quiet hotel patio. 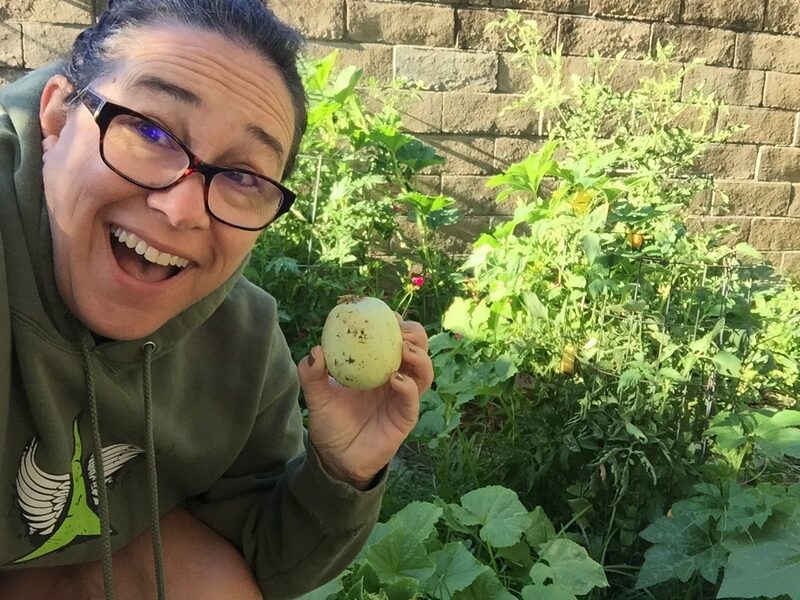 Pushing my introverted self to meet new people stretches my boundaries and opens me to encounter people outside my Northern California teacher-writer-mom comfort zone. I can survive with just a carry on suitcase and my patchwork bag to tote my computer, journal and some (four this trip!) novels I eagerly anticipate snuggling up with under the white duvet covers in an air conditioned hotel room. But today, the fifth day without a hug from my kid or a kiss from my husband, I woke up reminded of how much I love my ordinary life. 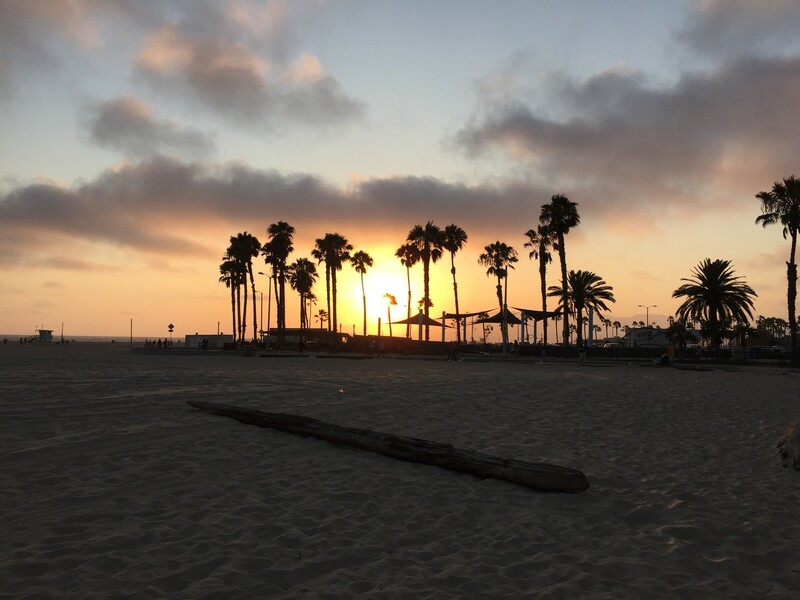 Sunset at Santa Monica Beach – not my ordinary life. The L.A. cityscape outside my window remains unchanged, only the swirl of red tail lights on the freeway below indicating the time and day. It’s still smoggy, it’s still lit with a combination of neon and traffic and the continual hovering hum of helicopters cuts through the glass every hour or so. It’s beautiful in this room, high up and away from it all, but despite the comfort and quiet, I’m missing my ordinary life. 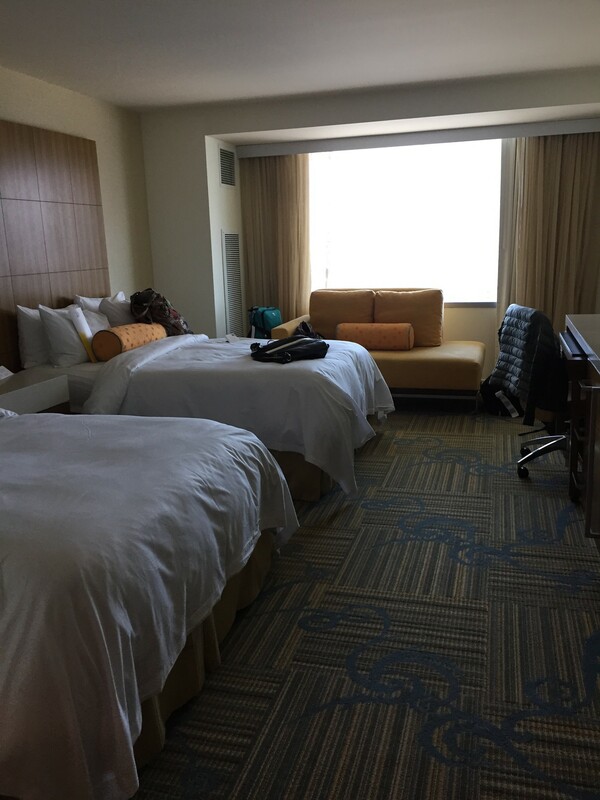 Hotel rooms – not my ordinary life, either. Do you get this way when you travel? Do you have those moments when suddenly all the newness and discomfort you feel from being out of your ‘place’ washes over you with a surge of homesickness, and you wonder how you can make it to the airport and on the plane and through baggage claim and to the economy lot and down the freeway until you’re home? I’m glad I’m not the only one *wink and a smile*. Oh, how I love my ordinary life. Home to my ordinary life. 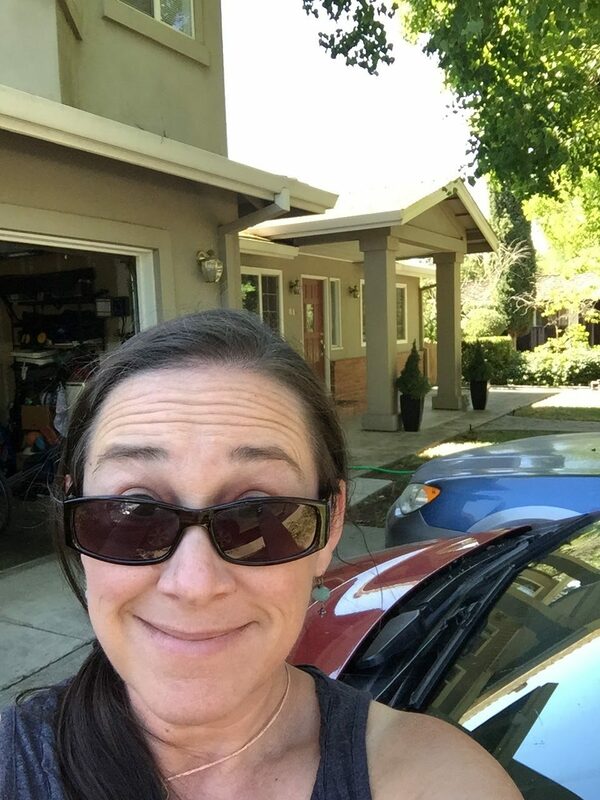 Homecoming, a smile and a hug from my sixteen-year-old, a few dirty dishes on the counter (what, Mom – I cleaned up every day!) and scrounging in the fridge for an easy dinner. Heading out into my garden, sultry summer night breezes kissing my skin. Basil pots look ok, veggie garden a little droopy but nothing that can’t be revived. I mix some yeast and flour, honey and oatmeal, a touch of butter and salt and wait for the scent of fresh bread for dinner. So far, re-entry going well. Lemon cucumber, tomatoes, and basil in my ordinary veggie garden. I can hardly wait to snuggle under my patchwork quilt, ceiling fan clicking as it lulls me to sleep. Crickets outside my open window instead of traffic noise. I can see the light from my son’s window, and hear the thud of his weights as he works out downstairs. Tomorrow I’ll fall into rhythm with laundry and grocery shopping, make something yummy for my boys to eat. Chocolate chip cookies, maybe, or pasta creamy with cheese and fresh basil. Oh yes, I love my extraordinary, ordinary life, I smile as I sink into my pillow. Is Your Kid Going Away To College? I agree, I love my ordinary life, but I miss my babies.